Click here to view Mr. Elwood’s Avvo Profile/Rating and click here to view the AVVO rating process. 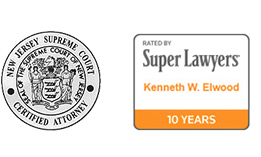 Ken Elwood is Certified by the Supreme Court of New Jersey as a Civil Trial Attorney. As a partner at the firm, he handles a wide range of personal injury matters, including medical malpractice, nursing home malpractice, product liability, automobile, and premises liability cases. Below is a sampling of recent results. In the Winter of 2008, Ken represented the estate of a 35-year-old immigrant worker from the Dominican Republic who died after he had a seizure which was mismanaged by both police and the EMTs who responded. Ken obtained a $2,000,000.00 settlement with the Township of Bloomfield. In the Winter of 2007, Ken secured a $1.1 million dollar jury verdict for our client, a 42-year-old man who was involved in a head-on collision after being cut off by a car exiting a gas station. The man sustained a tibial plateau fracture to his right leg, which necessitated two surgeries to repair. In February of 2006, Ken represented a 38-year-old father of two who was involved in a significant head-on motor vehicle collision with an SUV which crossed the center median. The accident resulted in severe orthopedic injuries and cognitive impairment. The case settled at mediation for 1.85 million dollars. In January 2006, Ken represented a 57-year-old man who suffered a stroke arising out of a failure to timely diagnose and treat bacterial endocarditis stemming from a strep infection. This medical malpractice case settled at trial for 1 million dollars. 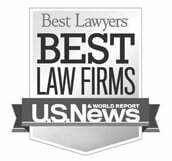 In April 2006, Ken handled a Nursing Home Malpractice case involving several falls by a 96-year-old nursing home resident that resulted in a fractured hip. The Home had failed to properly assess the resident and take appropriate interventions that would have prevented the falls. The case settled prior to trial for $300,000.00. A graduate of Seton Hall University (J.D. 1984), Ken is a member of the American Trial Lawyers Association, the Morris County Bar Association, the Essex County Bar Association, and the Hudson County Bar Association. 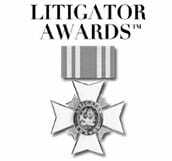 He is a Trustee and Counsel for Voices for Patient Protection, a non-profit organization whose mission is to preserve and protect the legal rights of victims of medical malpractice. Ken also serves as a judge for the Seton Hall Law School Appellate Advocacy Program and is counsel to Consumers for Civil Justice, a coalition of several consumer advocate organizations whose goal is to inform and protect the rights of New Jersey consumers. Ken was recognized with an award for Meritorious Public Service for his work while serving on the Supreme Court’s District Ethics Committee. 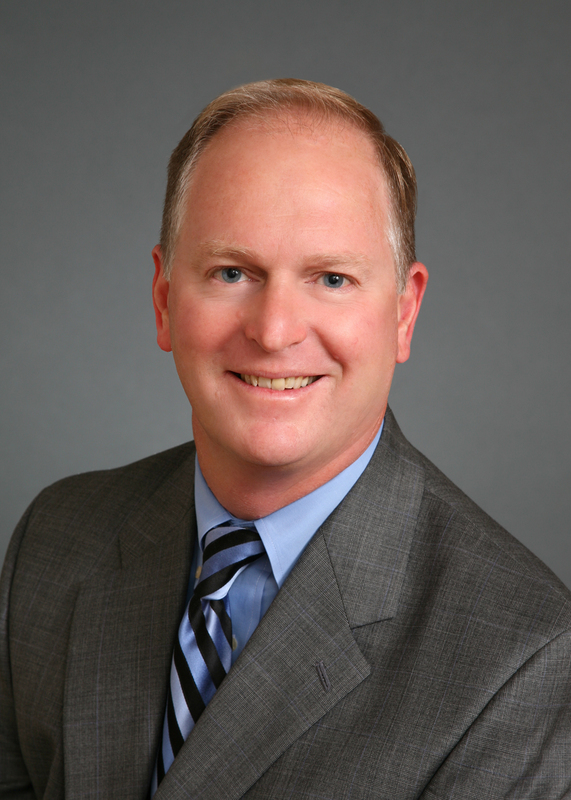 Ken joined the firm in 1993 and is admitted to practice in New Jersey, California, and the Federal Court for the District of New Jersey.